“The real voyage of discovery consists not in seeing new landscapes, but in having new eyes.” Marcel Proust. Taking these words to heart; I decided to use my ‘new pair of eyes’ to discover the lesser known places wherever I travel. Today, I would like to take you on a virtual visual journey across the Lion City through my list of the top 6 offbeat destinations in Singapore. The northern most edge of the city has managed to keep itself protected from becoming a part of the concrete jungle. These unique mature mangroves are a delight for those who love the nature. 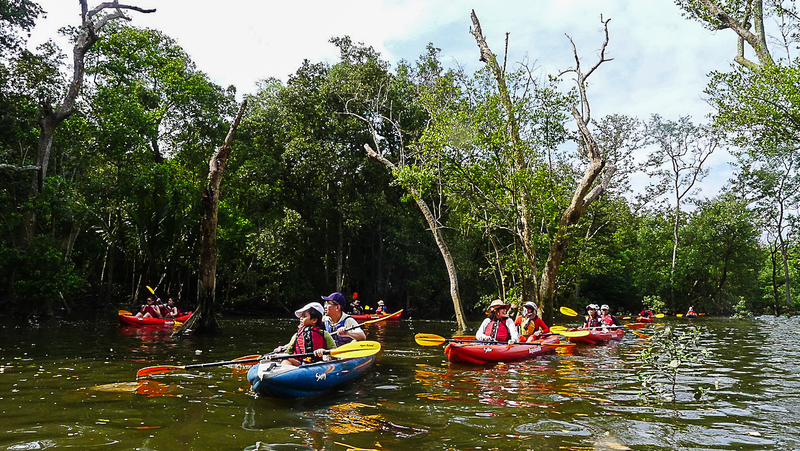 The best way to enjoy the full experience is to kayak through traditional villages with wooden huts also called kampongs, meet horseshoe crabs and spot rare birds as you float on Sungei Mandai Besar and Sungei Mandai Kechil rivers. Are you a foodie who also loves a good mystery? Do you like reading Sherlock Holmes as you enjoy Hokkien Mie? If yes, then you will definitely love Andsoforth and its mystery! 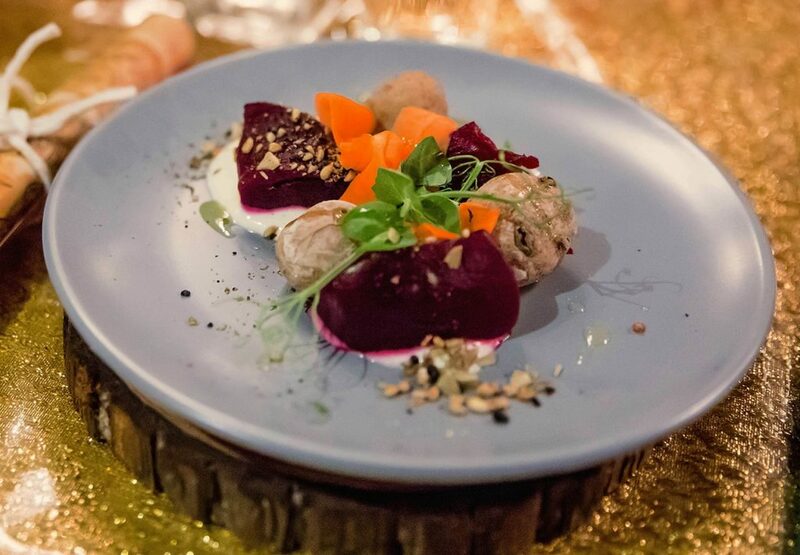 It is a secret pop up restaurant whose location is revealed to those who have made reservations only a few hours before they are set to enjoy a meal. What cuisine do they serve? It is a surprise that they call “The Experiment”. Maybe it is will be something traditional or a fusion. You never know what the chef decides to delight your taste buds with. 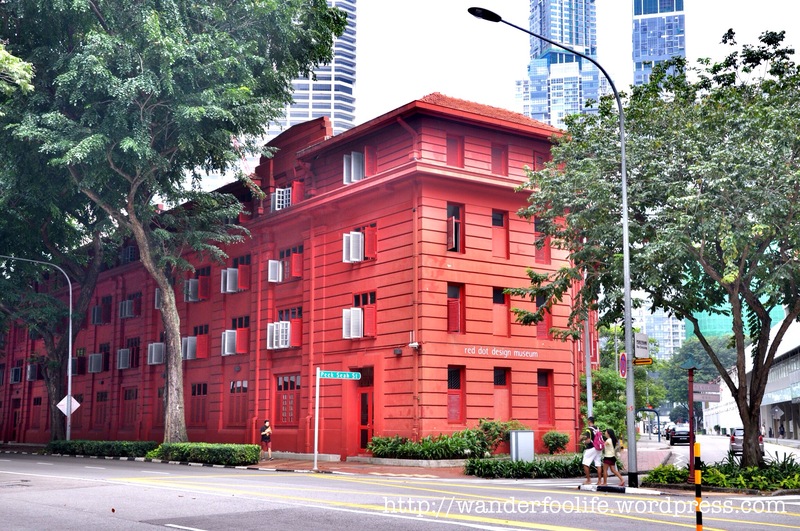 One of newest and the most noteworthy off beat destination in Singapore, the Red Dot Museum is a must visit. In September 2017, the Red Dot Museum officially moved to its new and permanent premises at the Marina Bay. Established in 2005, this museum showcases the best of the best contemporary art forms like product design, communication design, industrial products and other design concepts. 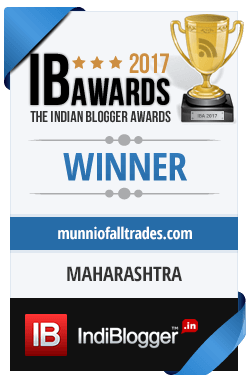 They also hold awards every year and in 2017, they received over 15000 entries from all over the world. Truly, a one of its kind, museum experience! 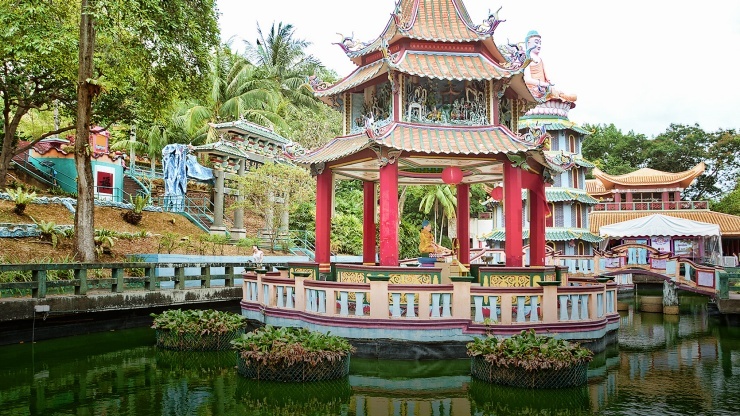 Haw Par Villa at Singapore is the home to some of the most bizarre artifacts! 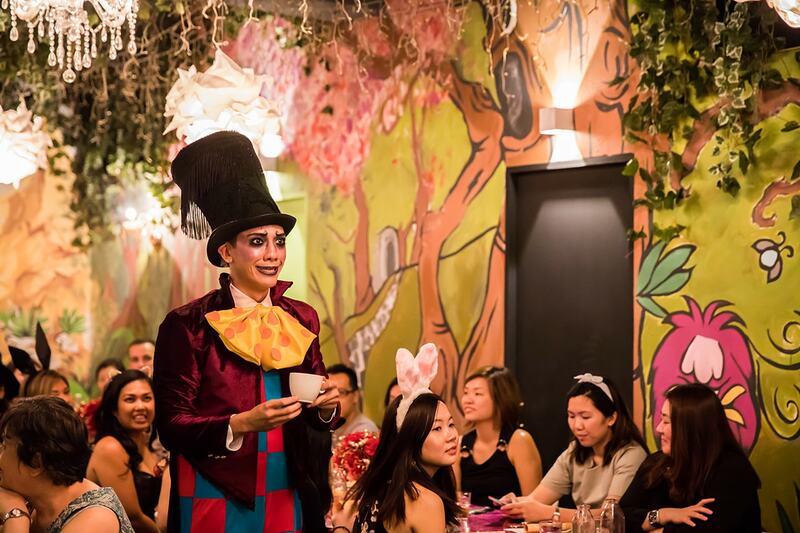 You can summarize this place in just three words; quirky, bizarre and mad hatter crazy. Started in 1937, this park showcases more than 1000 statues and 150 unusual and sometimes disturbing figurines, depictions of hell and punishment as depicted in the Chinese Mythology. When looking for the best deal on flights, do check out Singapore airlines. They have best in class services and their prices are competitive. Eating in Singapore is a little expensive and it is best to ask your hotel for recommendations. Alcohol also attracts a lot of taxes at restaurants. To enjoy a true Singapore culinary experience, don’t hesitate to eat food from hawkers or local food stalls. Singapore has very strict laws on spitting, jaywalking and cleanliness; therefore to avoid getting fined, you should definitely read up on local laws. The best way to get around to different places is public transport because it is quick, cheap and hassle free! I OFFICIALLY WANT UMBRELLA TREES whenever I move to a house with my husband!!!!!!!! 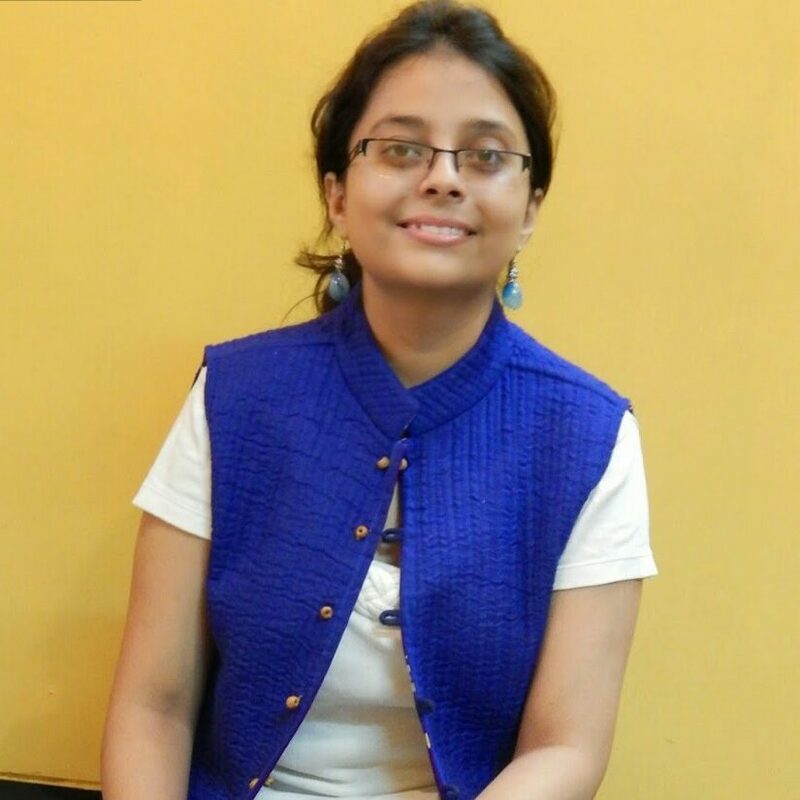 Mkt kitna accha hai ?? umbrella tree k barey me pehli baar suna ? The market looks fun and interesting. I really really like the umbrella trees! Great roundup of destinations. Oh my goodness, everything looks so magical. I live in farming country so I don’t get to see sights like this around here. Those umbrella trees are amazing. what a fascinating place. That kayak ride looks so relaxing. 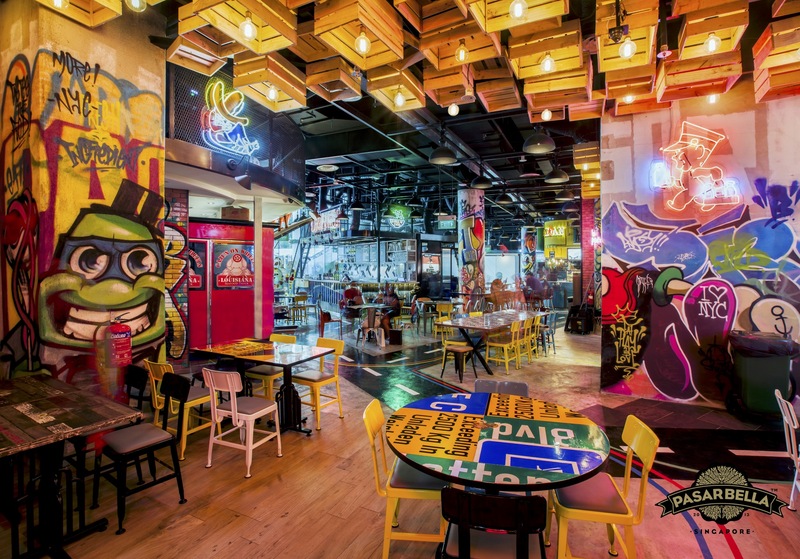 That restaurant is very colorful, a place I would like to visit! Red Dot Museum will surely go on my list, The contemporary arts and everything in there are interesting to see. Haw Par Villa looks so unique and unlike anything I’ve ever seen before! Hoping to get to Singapore within the next year or so, definitely up there on my travel bucket list! I am planning to visit Singapore for this weekend, Thank you for sharing all those destination. I will try to reach some of them from the list, especially umbrella tree destination. Cute pictures! I enjoy reading your article about traveling in Singapore. I’d like to come to see the Umbrella Trees someday. This sounds like some fun places to visit. I hope I can get there one day! A few family friends live in singapore and they keep raving about it! We might be planning a small trip there so this comes in handy! Would definitely want to go see the mangroves! Wow, beautiful pictures and all these places look like fabulous and fun places to visit.. I might have to write these down on my travel bucket list. What an absolutely amazing place to visit! 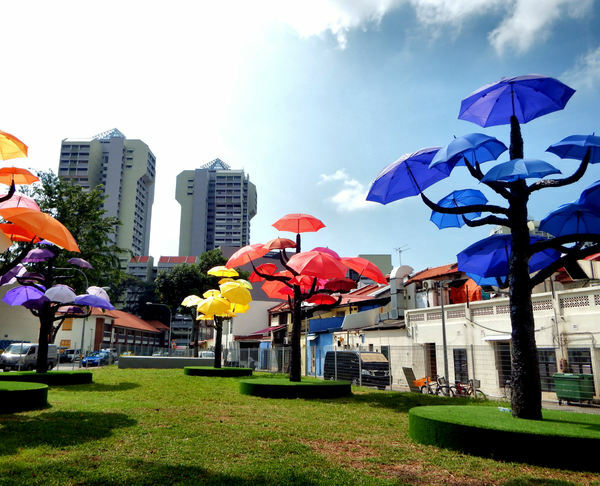 Seeing the Umbrella Trees would be super awesome!